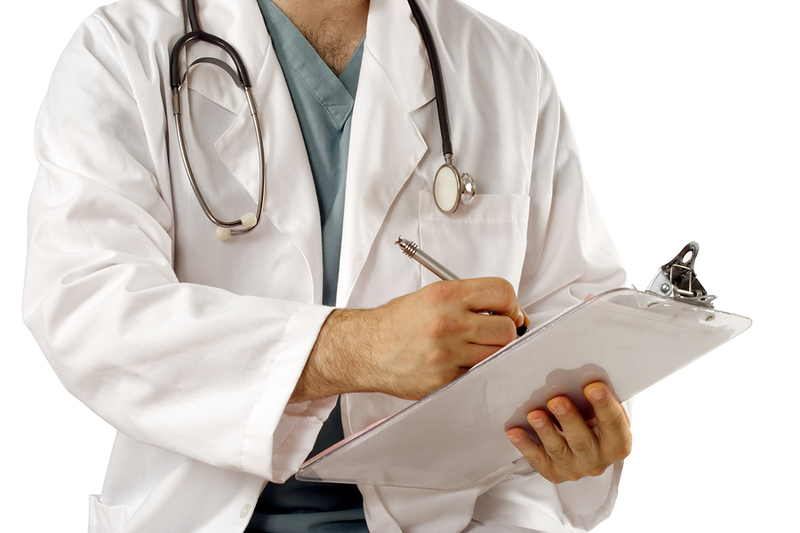 Do You Need Lab Coats for Your Practice? Working in the health field comes with so many responsibilities it can almost be a difficult task just to remember what all you need to do on a daily basis. Making sure that your patients are taken care of is the most important part of your business, along with keeping track of your patients records. When it comes to making sure that your lab coats are on point, it can actually be a hassle to make sure that everything is taken care of. Not only do you have to worry about making sure you have enough lab coats in the right size, but you also have to make sure that your lab coats are washed and sanitary. You can actually find a service that will come to you and drop off sanitized lab coats every week or so in order to make sure that you don’t even have to think about it. There are plenty of companies that can handle your lab coat needs and make sure that they handle your laundry services as well. Depending on the size of your practice you may need to have somebody come out more or less frequently and they will work around your schedule to make sure that you don’t have anything to worry about other than your patients and the well being of your business. Make sure that the company you go through will follow all guidelines and practices to ensure the safety of your business.